The merger of paper and fabric is about as hot a fantasy as I can muster. And to think, this is only the BEGINNING! I think it is obvious how much farther one could take this concept with a dream serger like the HV s21. Keeping my fingers crossed, and DREAMING of all the fun serging in my future! Please, oh, please - this mama needs to sew! 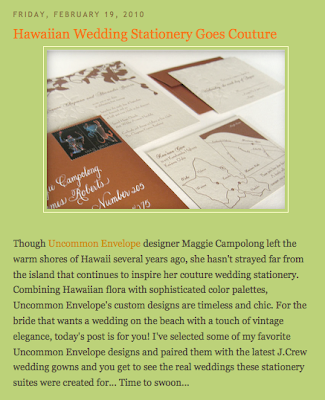 OK, so this one was solicited... no shame in a little self-promotion! 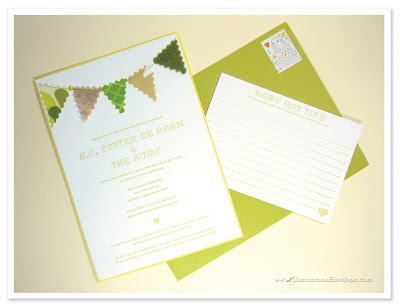 But I couldn't help myself when I saw the call for baby announcements from Lyndsey over at The Stationery Place blog. The Paper Girl herself is pregnant with her first baby (congratulations!) and is running daily features on baby announcements. 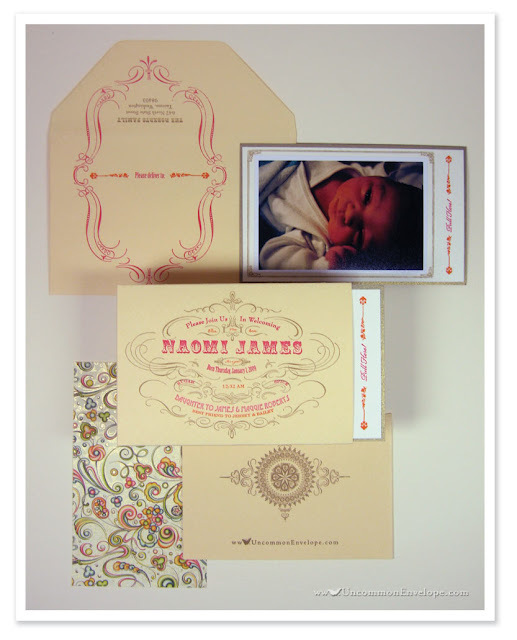 It was the perfect opportunity to share the announcement we designed for our little Naomi. Hmmm... 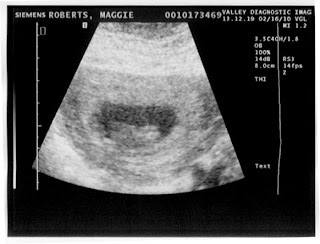 Speaking of babies, maybe now is a good time to announce that we are working on a little side-project of our own... Naomi is going to be a BIG SISTER! We're due with baby no.2 in September! We're moving into the 21st century and we're taking our clients, colleagues, and vendors with us. 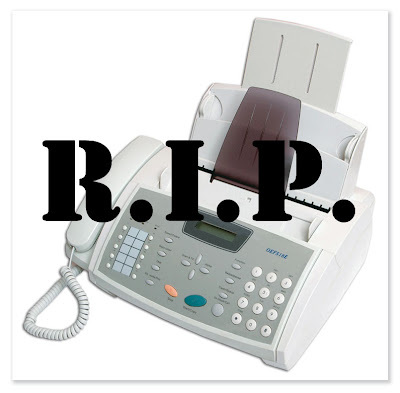 We've officially killed our fax line so proofs, contracts, quotes, etc. will have to be delivered via email from now on. Sorry if this makes your life harder, but we're considering it tough love. 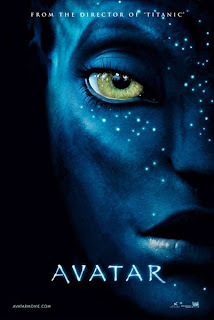 OK, type-o-philes... enjoy this "Open Letter to James Cameron from Papyrus" posted on Pr*tty Sh*tty.